If you're looking for games you can play with your kids, you might be looking for games that do more than just entertain. If those games can help teach a skill, then all the better. That's just what's going on with Treasure Hunt and Coding is Good, two games that are up jointly in one Kickstarter campaign. In Treasure Hunt you're... well... hunting for treasure. The game's simple to learn, with a suggested play age starting at just 5 years old. 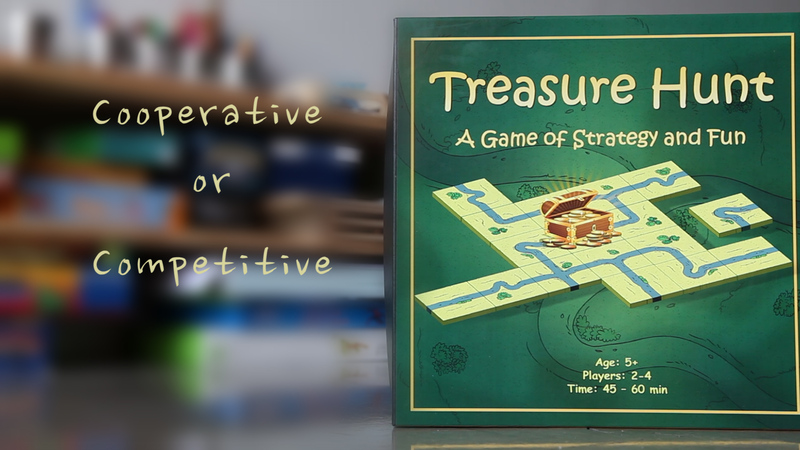 There's both cooperative and competitive modes, depending on how you feel that day. Players work at building roads out from a central hub, looking to make their way to treasure tokens spread across the board. But be careful of the pirate player, who will grab coins and treasure away from you. Meanwhile, in Coding is Good, you learn all the fun and joy of programming language. Ok, so it's actually a lot more interesting than staring at lines of code. 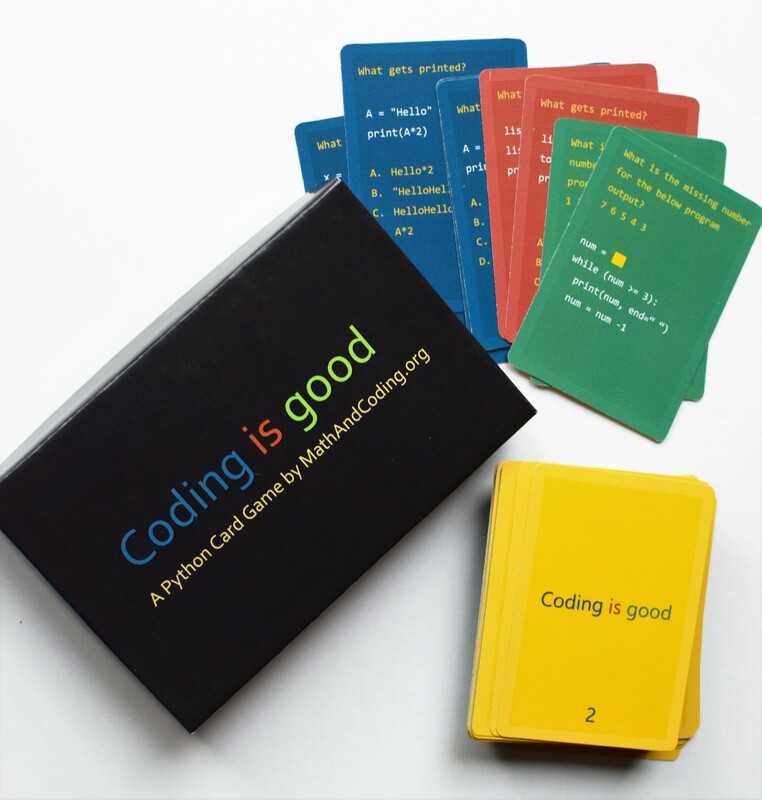 You actually learn to code in Python while you play. Pretty handy skill and can lead to further interest in programming languages. The Kickstarter campaign is up and running now. They're about halfway to their goal with still 23 days to go.